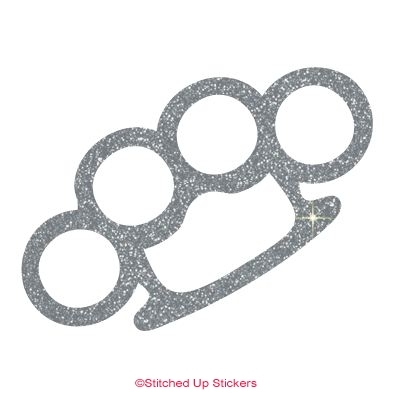 Brass Knuckles Vinyl Decal Sticker. Choose your size and color. 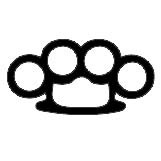 2", 3", 4", 5", 6"